Wow that's a lot of money! 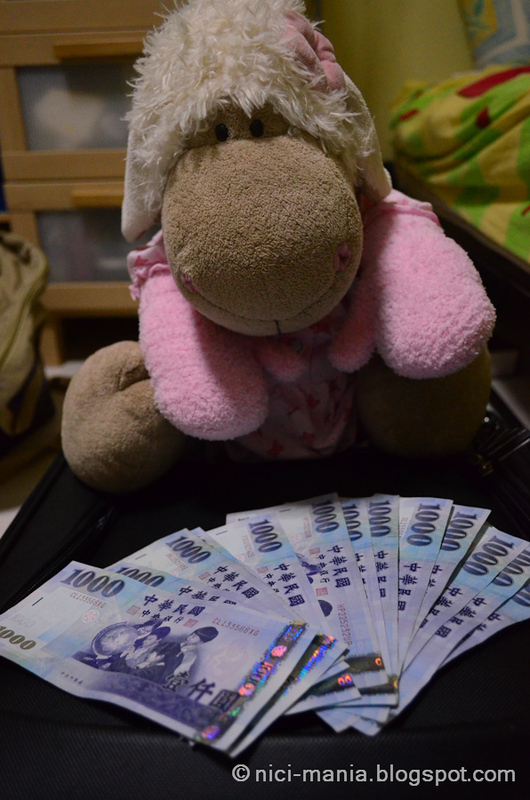 1 thousand, 2 thousand, 3 thousand, 4,5,6,7..Jolly Rosa is looking at 13000 New Taiwan Dollars! NICI-Mania is going to Taiwan tomorrow! Hope to bring you lots of cute and beautiful pictures this time. 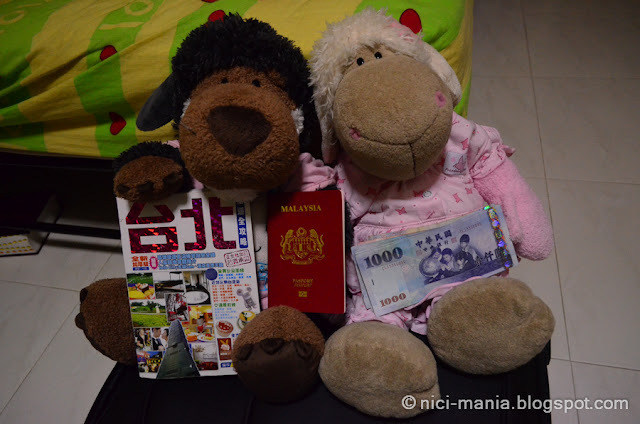 We have been too busy lately, we promise to be back to give you lots of pictures of beautiful Taiwan! Happy holiday! Rosa looks quite happy.